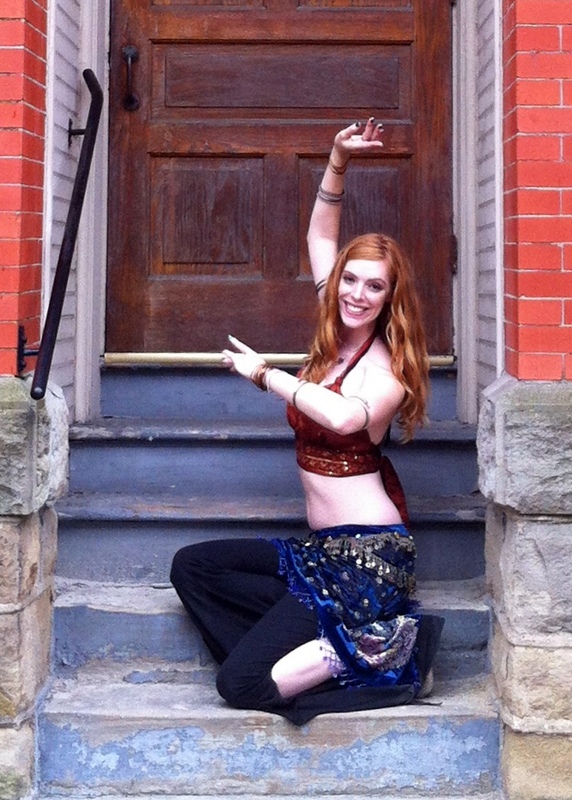 Saphera is a certified Level 1, 2, & 3 HipCurve Belly Dance instructor with 14 years of belly dance experience! She has had formal dance training in ballet, belly dance, yoga, and hoop dance. In 2003 she began her Belly Dance journey with Narah. She has since performed in many locations including in Narah’s Fire of the Soul tour. She began teaching belly dance in 2008. She enjoys sharing her love of this dance form and wants everyone to have the opportunity to experience the amazing benefits it brings! To further her training she attends workshops with many world renowned dancers, studies through Datura Online, and was certified in Levels 1, 2, & 3 of Sherena’s HipCurve program.